Previous Post Necker Island with Benefit! Next Post Mother’s Day Gift Ideas! I neeeed both of those, if only I wasn’t saving for my apartment right now! Also best places in U.S. to get home items? Anything from silverware to furniture. Currently checking out target, pier 1 and Mathis brothers. My home style is extremely similar to yours too. Kinda struggling on finding the cutest things for the best prices! Gorgeous spring dresses Aspyn! AND happy birthday for Saturday!! I hope you have an amazing day!! I love this type of patterns ♥ You are soo cute in this dresses. Love the outfits! You’re so pretty! Happy early birthday, Aspyn! How old will you be? Where are your shoes from? I need themmmm. They are from UO. They are called the Huarache high heel sandals, but unfortunately they have been long sold out. But I did find someone selling some on Poshmark. I just bought a brand new pair yesterday because I love everytime Aspyn wears those sandals. I love the shoes you’re wearing too! Where did you get them? I also love Urban Outfitters Clothes. They get my style! Me and my family and our friends will be meeting at a park to have a cookout! Loving the Urban dress and your boater hat! 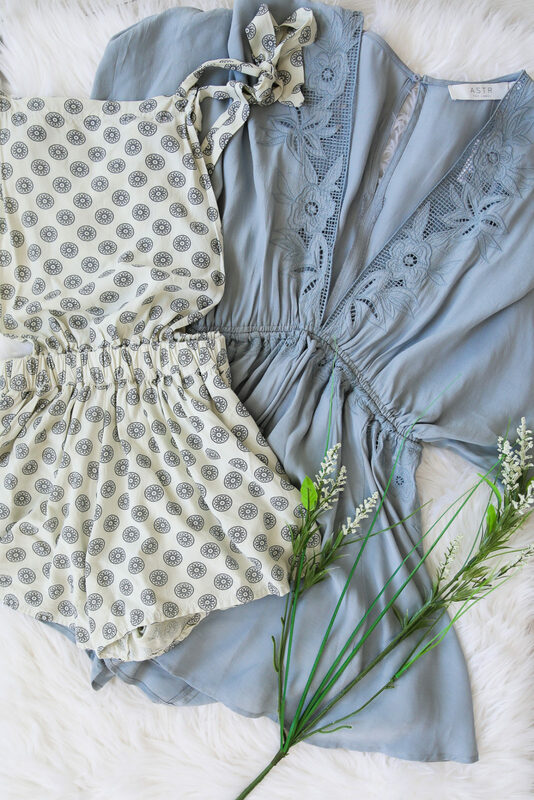 In love with that romper! I absolutely adore the second outfit! The first blue dress is so cute, I love! Love these dresses, Aspyn. Looking beautiful! Love these dresses Aspyn! So cute! Happy belated birthday! I love the look of jumpsuits but have never bought one because I’m so short, haha! I worry that it’ll look slouchy on me, haha but I like your blue one the best. I love the different dresses! So cute!